The fire victims will be transported from Wupperthal to the West Coast town of Vredendal to apply for new ID cards and other personal documents destroyed in the blaze. 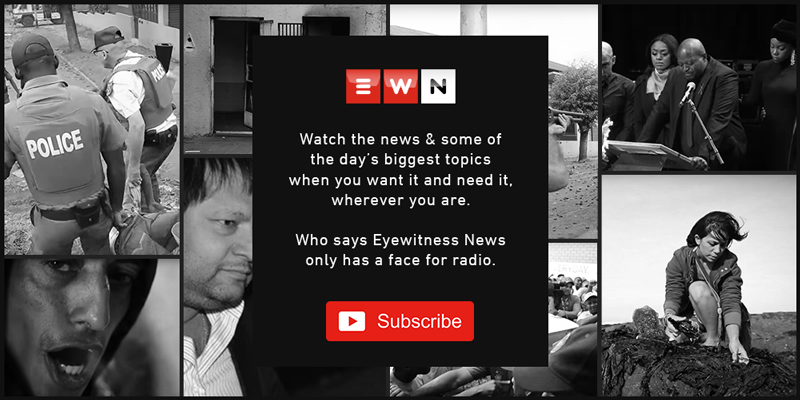 CAPE TOWN - Deputy Home Affairs Minister Fatima Chohan will on Monday morning meet Wupperthal residents who lost their homes and all their belongings when a fire swept through the Cederberg town. The fire victims will be transported from Wupperthal to the West Coast town of Vredendal to apply for new ID cards and other personal documents detroyed in the blaze. The department has deployed extra staff for the day to deal with the increased number of applications. The blaze broke out in Wupperthal on 30 December, destroying 53 houses and five businesses. Eyewitness News spent several hours in the area last week to find out how residents were coping with rebuilding their lives about two weeks after tragedy struck. One of the victims, Barend Salomo, had this to say: "This whole disaster is so sad. When the first missionaries came to Wupperthal in 1830, they found my great-grandfather here, Oupa Jan... We built up for so many centuries and in less than an hour it is burned down... It is not a nice feeling, it is really sad." Meanwhile learners in Wupperthal will today start the 2019 academic year. Education officials took the decision to postpone the start of the school year to make alternative arrangements for more than 100 pupils who lived at the school hostel, which was also gutted in the blaze.